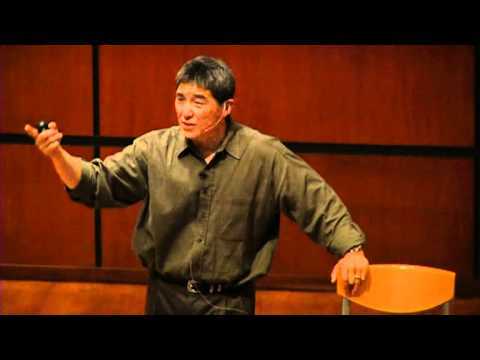 Guy Kawasaki is not the inventor of the Kawasaki motorcycle, but a technology Guru I like to follow. Inspirational material all the way. Starts kind of slow, but be patient, take 1,5 hours of a Saturday afternoon, grab a juice and enjoy.